Through All The Seasons. . . God Is Loving and Powerful | This Thing Called Life . 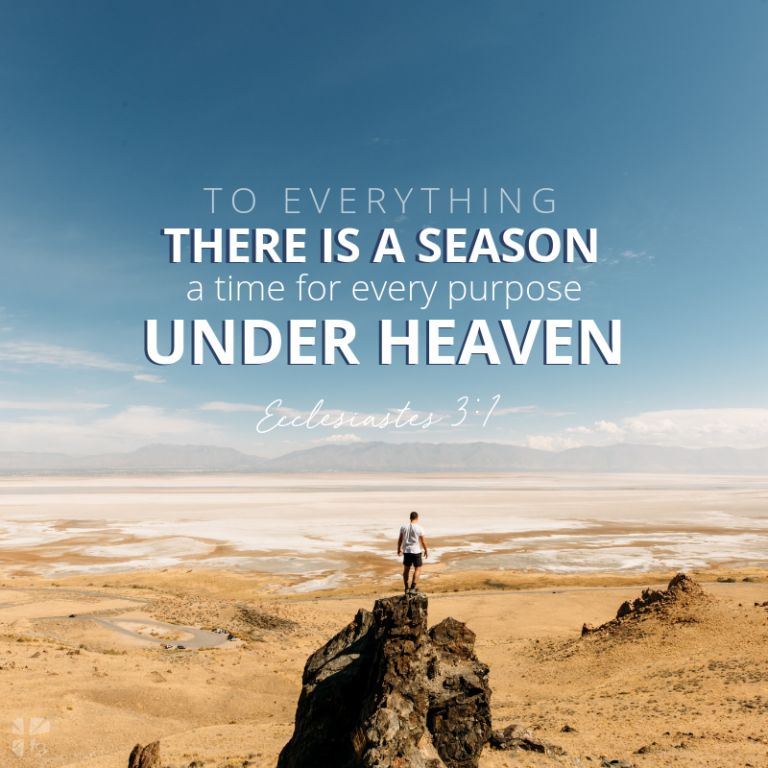 . .
Posted on January 24, 2019 by Anna Popescu •	This entry was posted in David Jeremiah, FaithGateway, God our Comforter, God our Provider, God our strength, God our Sustainer, hard life, hard times, pain, suffering and tagged chronic illness, faith, God, hurting, life, pain, sickness, Suffering, trust. Bookmark the permalink.